05.22.18… “You’re the Best” is something that everyone loves to hear! And….. do you what else is “the best”? 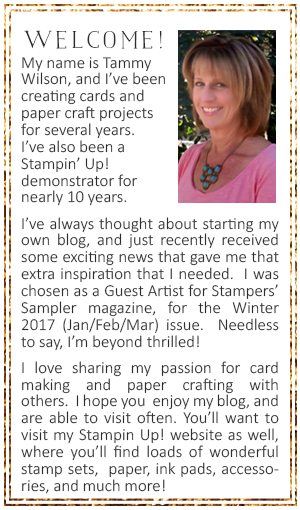 The brand NEW Stampin’ Up! 2018-2019 Catalog! That’s right, my friends…..it’s almost here! The NEW Stampin’ Up! 2018-2019 catalog goes “live” on June 1, 2018, but wait…..there’s more! Stampin’ Up is offering an early release of the Share What You Love Suite, which run from May 1 – 31, 2018. You won’t want to miss it! Once I received some of the products from the Share What You Love Suite, I couldn’t wait to start using the NEW Share What You Love Specialty Paper. As I was playing and designing, I ended up with a few random pieces that I cut out, but didn’t use immediately. I decided to “repurpose” them for a new project, and this card is my end result. Both the flag and the mini square (die cut with the Stitched Shape Framelits) were “repurposed” pieces of the NEW Share What You Love Specialty Designer Series Paper. The “repurposed” square frame was die cut using two sizes of the Layering Squares Framelits, and the “repurposed” Whisper White square is embossed with the one of the Petal Pair Textured Impressions Embossing Folder. A sentiment from the All Things Thanks stamp set was cut out from Crumb Cake Cardstock, and popped up using Mini Stampin’ Dimensionals. I also had a “repurposed” piece of the NEW Rich Razzleberry Velvet Ribbon, so I just had to add that in as well. 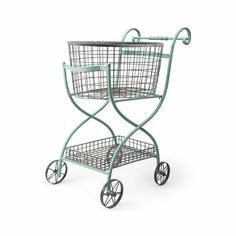 Oh…..did I mention some of these items were “repurposed”? After distress, sponging, and “speckling” the card, I added a linen thread bow, a couple of the NEW Share What You Love Artisan Pearls, and a few Rhinestone Basic Jewels. “Repurposing” at its best!